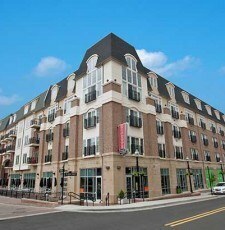 Our expertise in all of the building phases gives your project the maximum advantage. 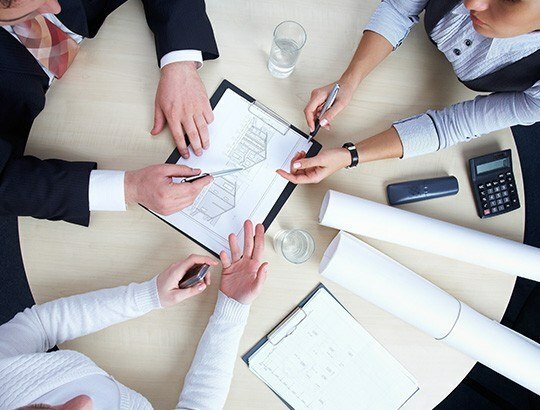 From a napkin sketch to nearing completion of design, our experienced professionals provide valuable insight to steer your project towards success. Getting your project to groundbreaking requires many decisions. Our pre-construction professionals ask the right questions when it comes to facility size and requirements, to building materials and beyond. Our pre-construction services save your project time and money. The earlier we are involved in a project, the more successful it will be. A clear understanding of your vision and the ability to see it play out at every stage minimizes your risk and increases the success of our projects. Integrated Project Delivery (IPD) is the emerging standard for “early” collaboration that leads to effective decision making. 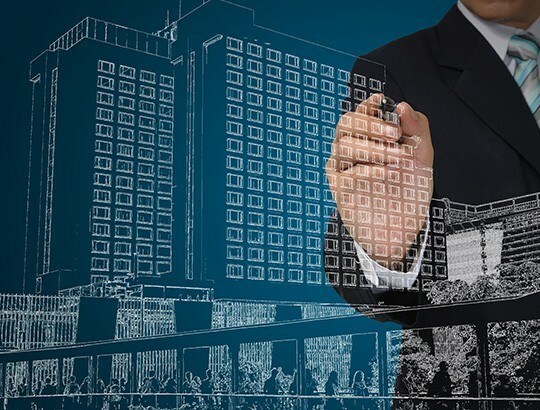 Incorporating a BIM (Building Information Modeling) toolset into the IPD process enables the Owner, Developer, Architect, and Construction Management Team to use information in an integrated environment, increase efficiency and enable new ways of working. The toolset also promotes innovation in problem-solving and seeks optimum solutions. At Keystone Construction, our professionals value client objectives and always keep your best interest a priority. We offer the best project options and solutions while upholding the highest quality standards. Our team is accessible, service oriented, and dedicated to making the construction experience efficient and enjoyable for our client – no matter the size of project.